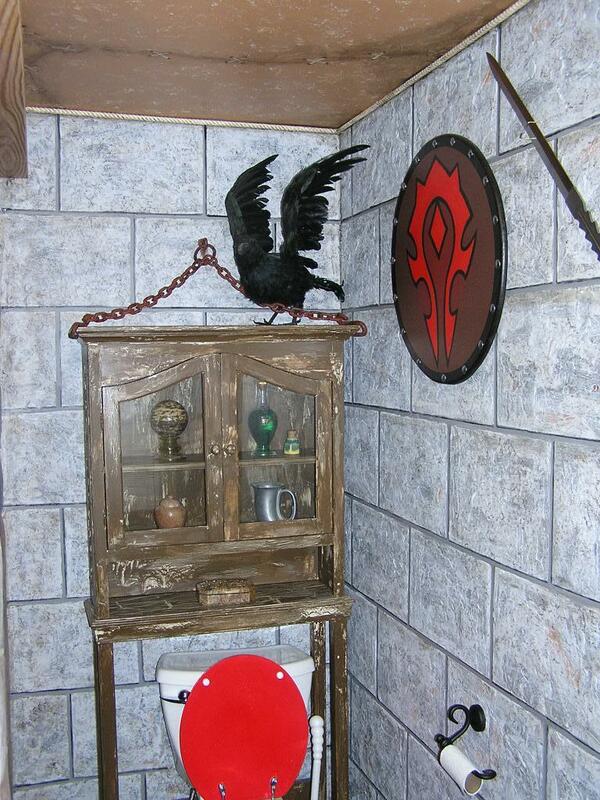 After seeing this World of Warcraft bathroom, a trip to the loo will never be the same again. 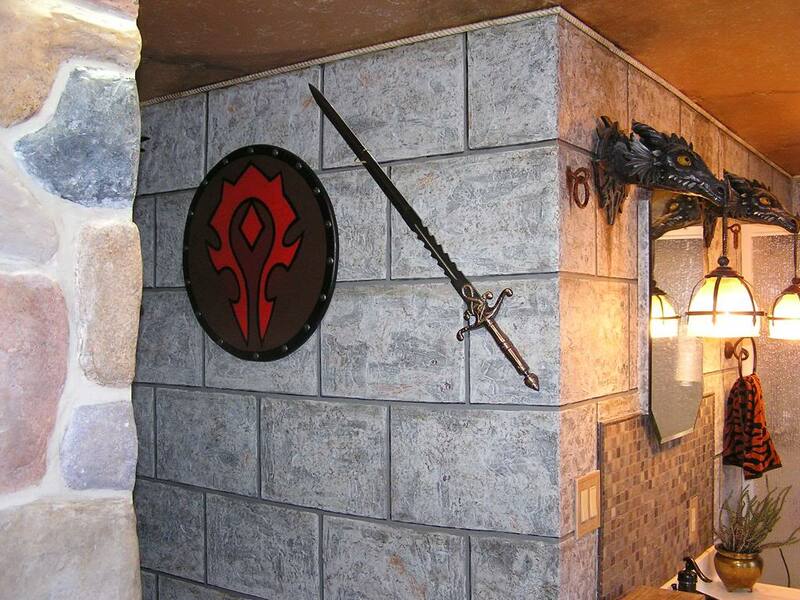 A duo of World of Warcraft players love the game so much that they've brought their habit into the real world. 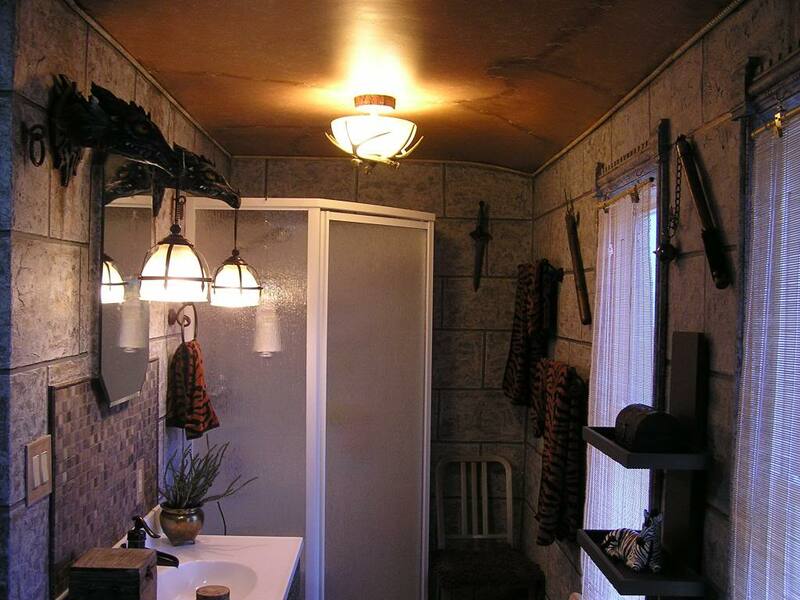 Level 85 Orc Shaman Ragnaroc, also known as Paul, and his wife Gloria decided to remodel their actual bathroom with a Horde motif, possibly creating the most enjoyable place to do one's business on the planet. 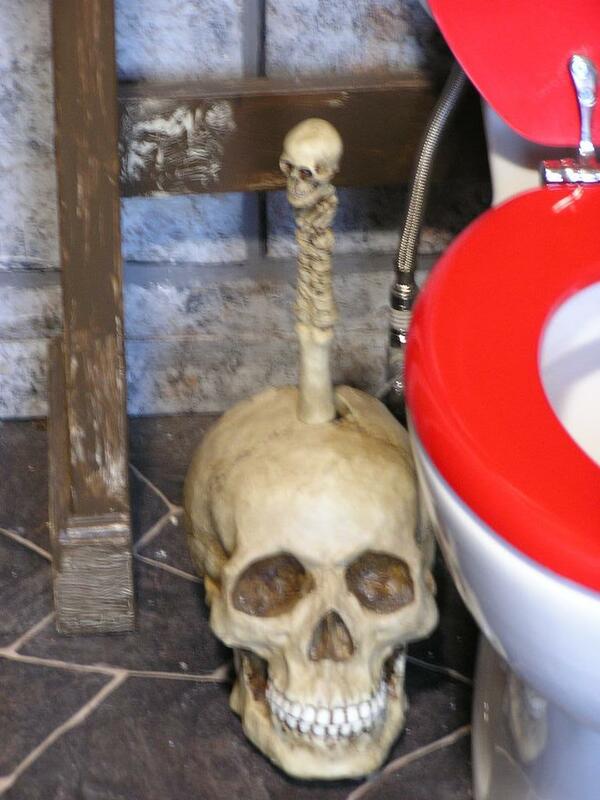 Paul and Gloria did all of the work themselves, transforming a normal bathroom into one fit for Thrall. 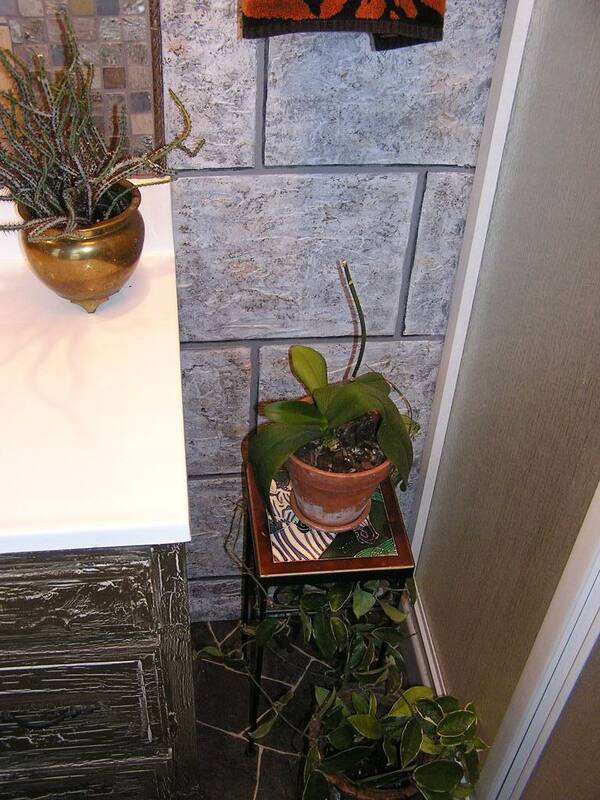 For example, their light fixtures are made of dragon heads, a potion cabinet is behind the toilet, and there are even a couple of herbs to pick on your way out, if nobody else gets to them first. 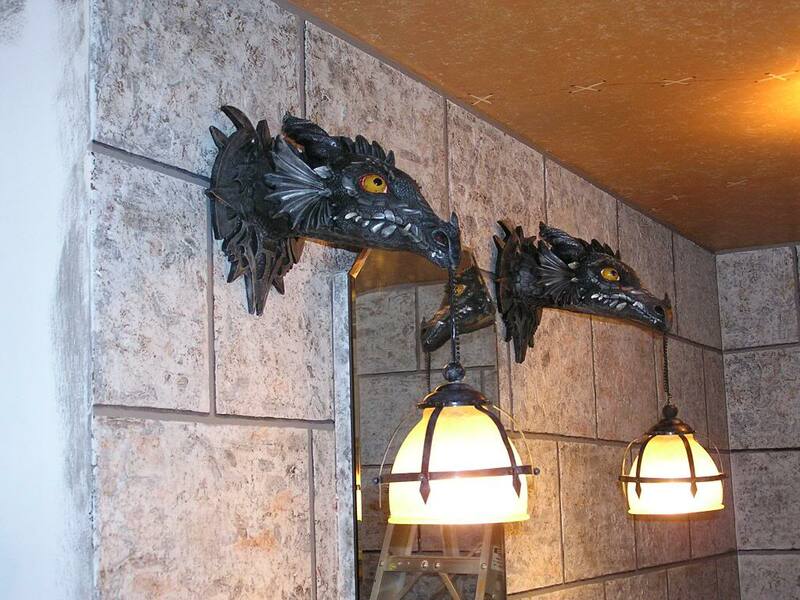 Of course, it wouldn't be a World of Warcraft bathroom without the inclusion of weapons. 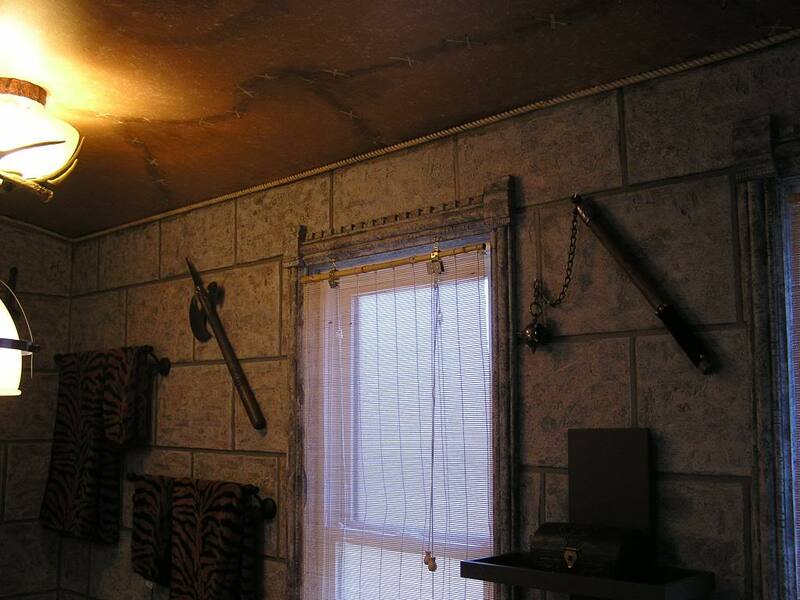 Swords, shields, axes, and daggers are mounted on the bathroom's walls, ensuring that nobody in their right mind would ever try to pull a Psycho on someone in the shower. However, I think I spied a treasure chest in the room, so I hope it's locked. The only negative aspect is the death raven perched above the toilet. Using the bathroom in a public setting is nothing compared to having to go before a beast about to peck your eyes out. That's a lot of pressure. Photos of the entire job, including scenes from before and after completion, are available here.